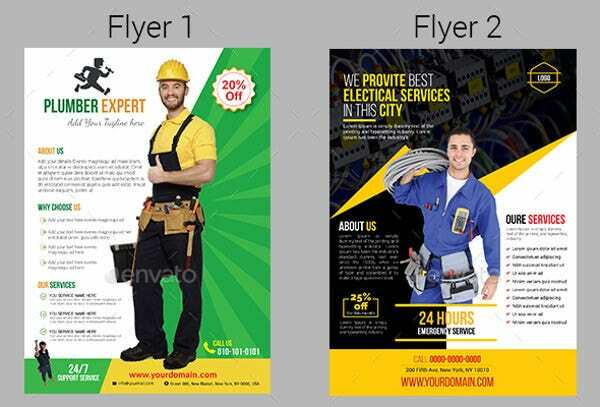 A flyer, also called a pamphlet, is a kind of paper advertisement. 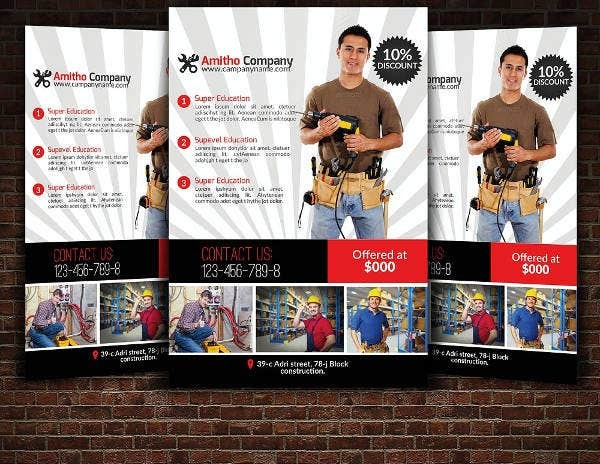 It is part of the printed sales material meant to reach a wide public audience. 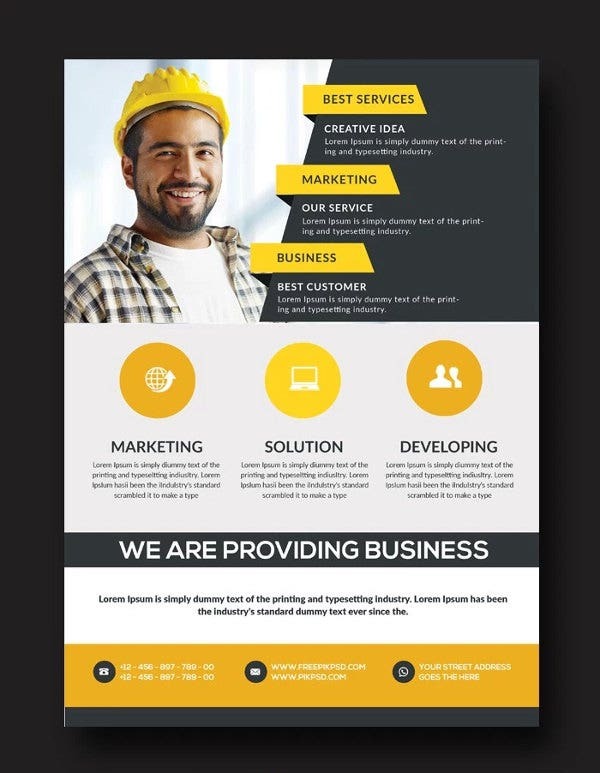 A well-designed flyer templates will inform and attract potential customers to your business service, and if done well, will be memorable enough to make your company the obvious choice when the need for your services arises. 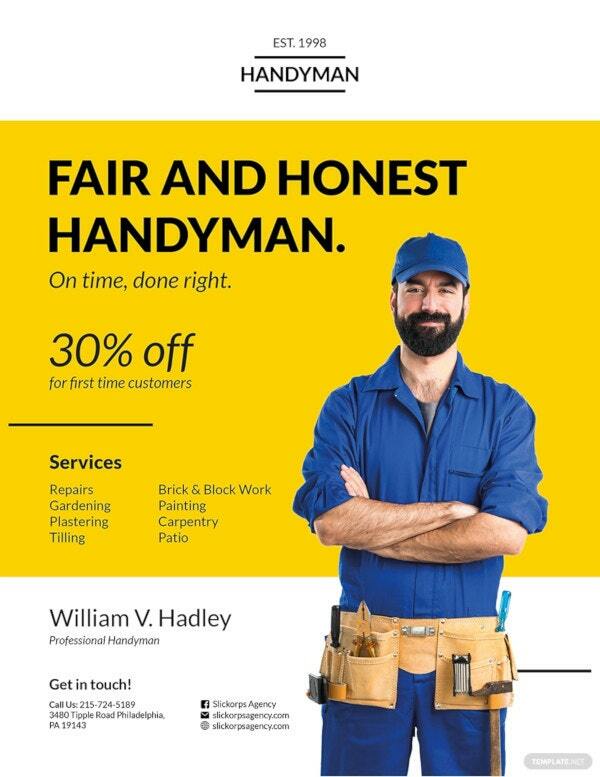 Here is a collection of just such a flyer, directed specifically for the maintenance service industry—plumbers and handymen, in particular. If you are in this line of work, you are already convinced of your value to society. 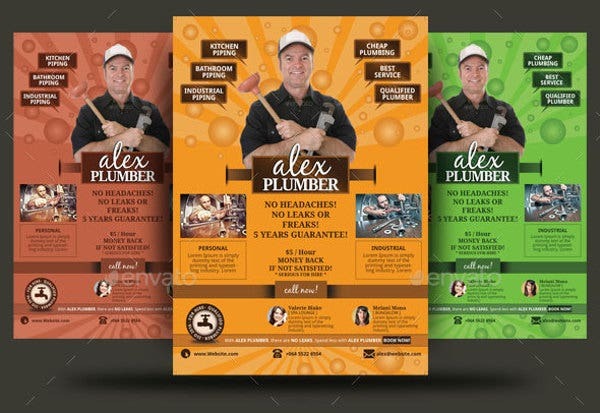 These plumber flyers will help you convince everyone else. At one time or another, everyone has to throw the wrench aside and call a plumber. This niche of the service industry is indispensable, but it is not easy to market, given its rating on the glamorous jobs scale and the fact that this is a full-on, get-your-hands-dirty practical and difficult work that doesn’t call attention to itself. 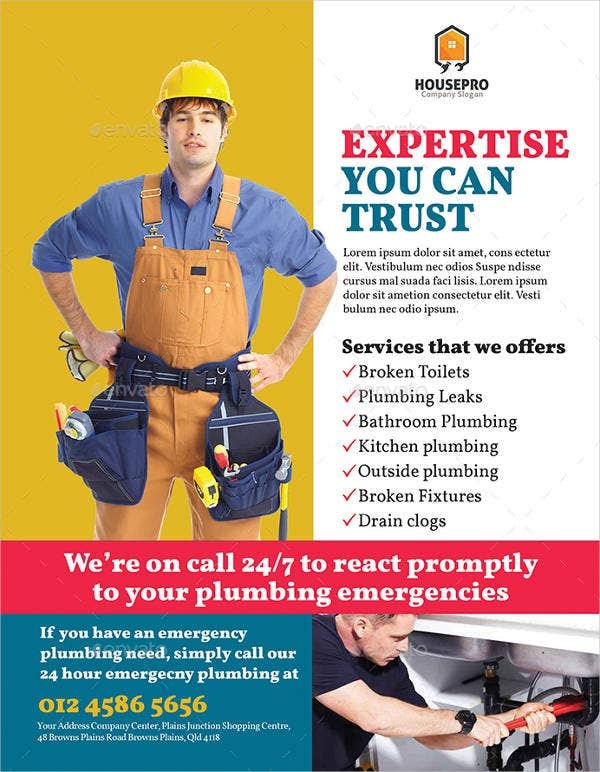 For your plumbing business to stay ahead of the game, however, it must be done. If you’ve ever seen cleaning service flyers, you know it can be done. And there are ways to do it right. 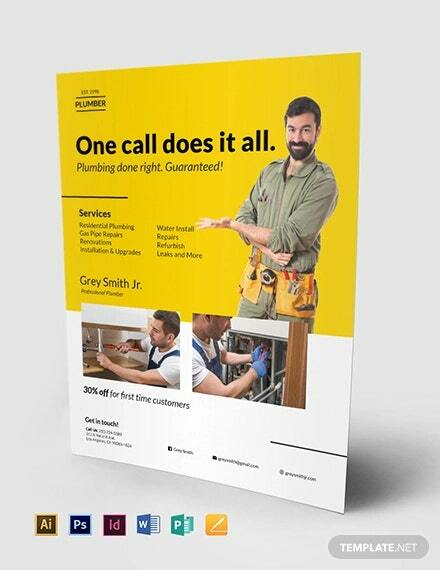 Flyers are the go-to option if you have a small-to-medium marketing budget and a lot of information that must be put on print. Expertise. Showcase experience, competence, success rates, to improve your credibility score. Scope of service. 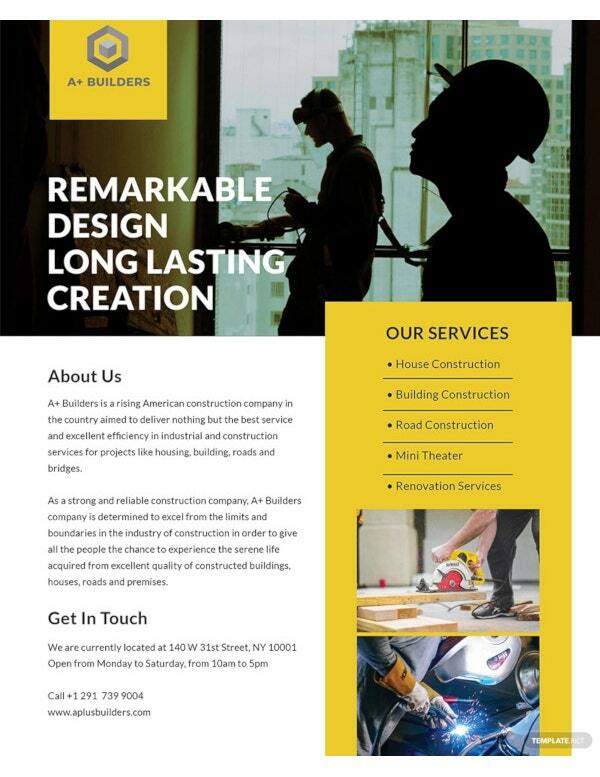 Lay out the various services you provide to attract a wider client base—not just homeowners but businesses and manufacturing industries should be included in your target audience. Affordability. 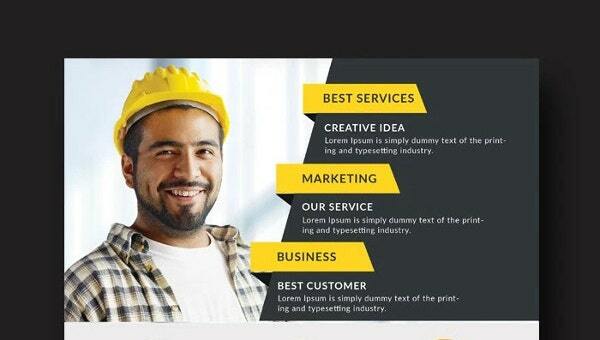 Advertise discount rates or affordable service charges. Professionalism. Courteous professionalism and community-orientation: this is not a bonus point; it is critical to gain customer trust. 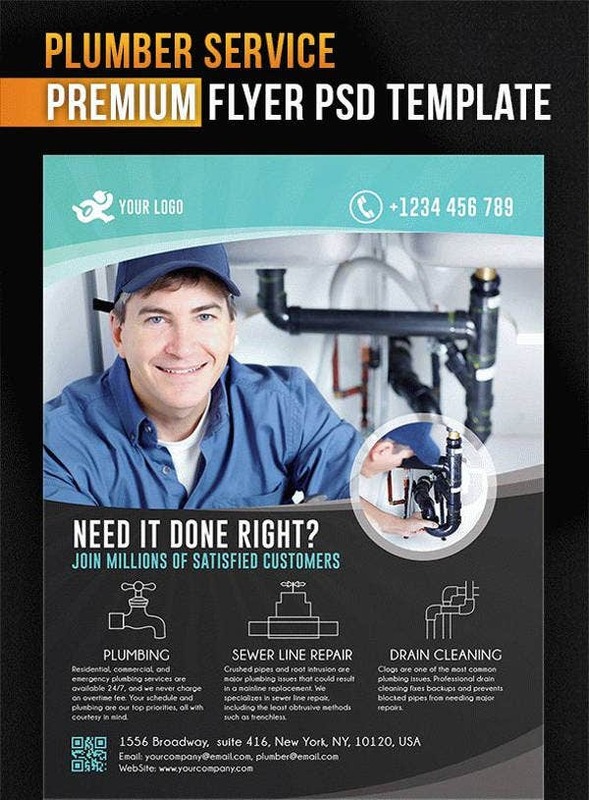 Everyone would prefer the smiling professional on the flyer to work on their problematic sink or sewer drain. 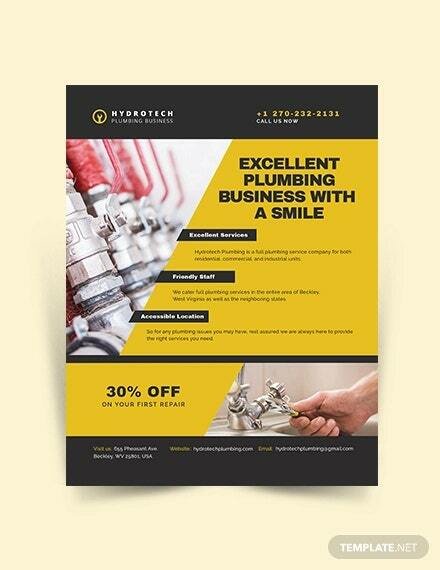 If you are doing direct response marketing, a good call-to-action flyer will do the job for you. 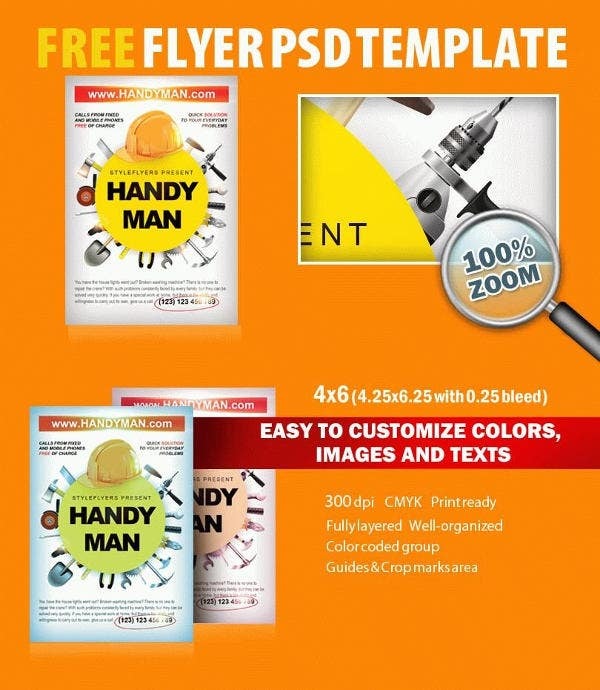 These handyman flyers are available as PSD template files to make them fully customizable in a digital photo-editing and imaging software such as Adobe Photoshop (CS3 above). competitive advantages and benefits, etc. 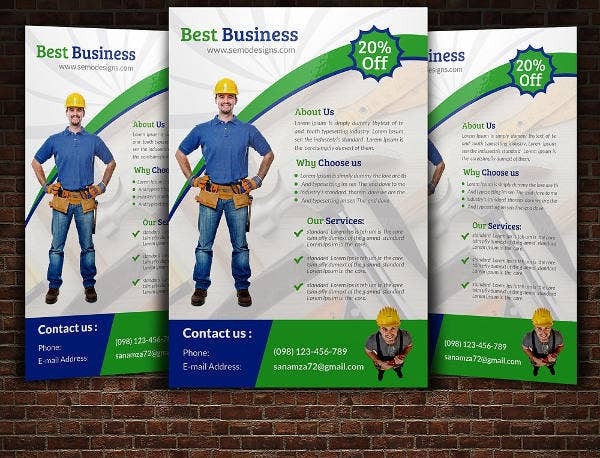 These templates are easily scalable as well, so you can change the size of your printout. 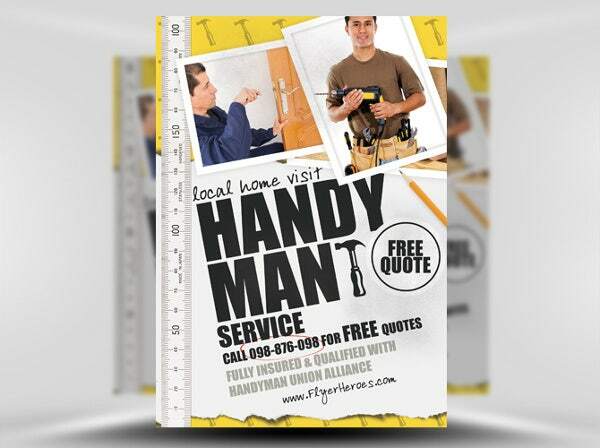 The most popular size for 1-page flyers is the A6 (4.1” × 5.8” or 105 mm × 148 mm). The recommended smallest you can go is A7 (2.9” × 4.1” or 74mm × 105 mm). Print as many as you need. If you’re going for the hundreds, a good commercial printer will get the job done for you in consistent quality. 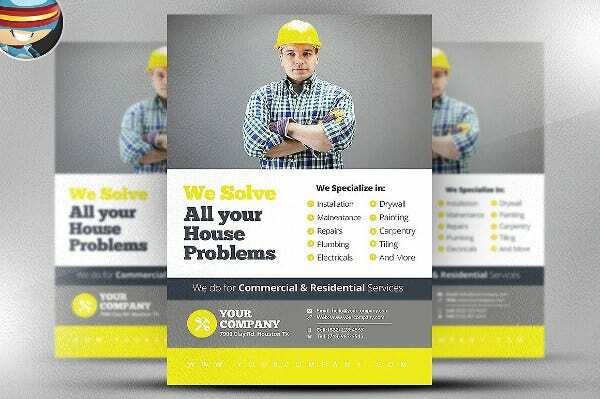 These flyers can be handed out on busy commercial streets, tacked to public notice or advertisement boards, or stacked as point-of-sales material at the local convenience store. Flyers are also effective as mail advertisements.